Among the annual beds, there are two that are large and double-tiered. These are All-America Selection (AAS) Display Gardens. All-America Selections is an independent, non-profit organization that tests new varieties, then introduces only the best performers as AAS winners. All the varieties in these beds have been designated AAS winners over the years. Petunia “African Sunset” has been designated flower winner for the year 2014. 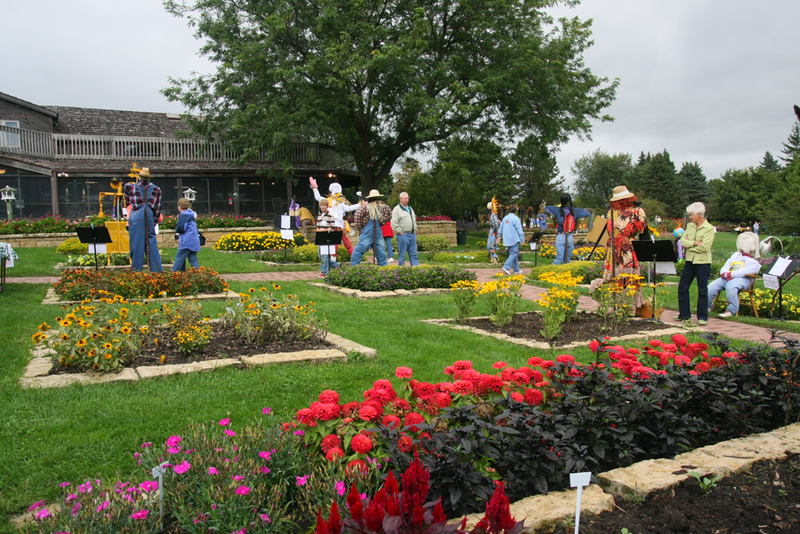 Sponsored by Fans and Friends of the Arboretum --- Website by Digital Dubuque. All images on the website are property of the copyright holders and cannot be used without expressed written consent.